The Dodgers announced their first round of camp cuts on Tuesday morning with few surprises. The difference between being optioned and being reassigned is guys who were optioned are on the Dodgers’ 40-man roster, while the reassigned guys were non-roster invitees. The most surprising — and it wasn’t that surprising — cut to me was Moskos, a lefty who had four strikeouts in two innings of work early in spring. It was pretty much assumed the prospect guys (Baez, Martin, Garcia) would get the axe, but I’m a little surprised to see Fife gone so quickly. 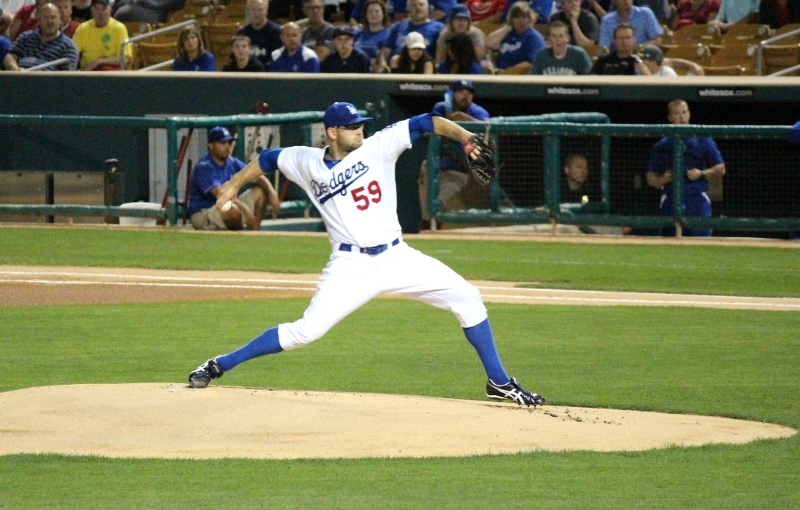 Yes, the Dodgers have 74 starting pitching options, but Fife lasted much longer in last year’s camp. One surprising non-cut was Ross Stripling, who is awaiting the results of the MRI on his elbow. He had the initial test on Friday and has presumably gone to Los Angeles to visit Dr. Neal ElAttrache for a second opinion. Once the test reveals the results — torn UCL or no — I’d expect him to be reassigned. 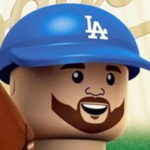 Zach Lee has yet to throw a pitch in a spring training game, so the Dodgers probably want to get him some action before he is reassigned later in the spring. With Erickson and O’Brien going down, the battle for the third catcher is among J.C. Boscan, Drew Butera and Miguel Olivo. Three enter, one survives … to play in Albuquerque. Seriously, they’ll probably all end up in Albuquerque. Yes, Butera has to go through waivers because he’s out of options, but what team in its right mind would pick him up? The Dodgers’ roster now sits at 48 players, including Scott Elbert, who is destined for the 60-day disabled list… eventually (hat tip to Eric Stephen). The backups for Tuesday’s game against the Mariners and Felix Hernandez, who is making his spring debut, are as follows: Mike Baxter (LF), Tim Federowicz (C), Dee Gordon (2B), Brendan Harris (3B), Joc Pederson (CF), Miguel Rojas (SS) and Scott Van Slyke (1B). The pitchers for today’s “bullpen game” have yet to be announced. Brian Wilson is starting, which is fun.